Once again, we look at inside the hottest job sector in India and present some of the latest job openings professionals can apply to. Analytics India jobs offers the latest platform for a data science enthusiast to step ahead in their career and move into newer job roles. In this article, we list down 6 data analytics job openings in Gurgaon. 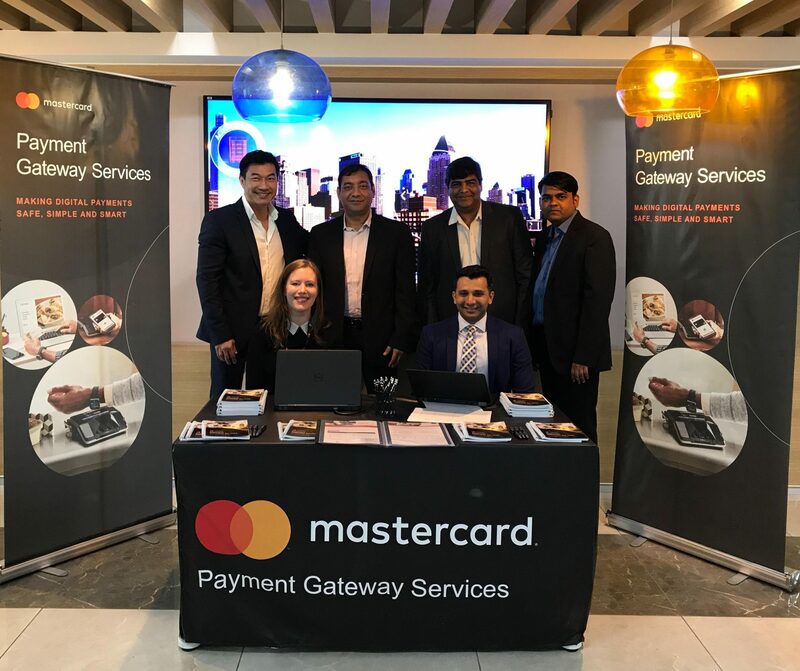 The global technology company behind the world’s fastest payments processing network has opened position for Analyst wherein the candidate will work closely with the data & services advanced analytics teams and external clients to architect, develop and maintain advanced reporting and data visualisation on the large volume of data. Other tasks involve such as applying quality control, data validation and cleaning processes to new as well as existing data sources, translate business requirements to tangible solutions and other relevant aspects. Candidates with B.Tech or Mathematics M.S. are preferred. 2-5 years of relevant experience in hands-on data programming, data mining, querying, report developing using large volumes of granular data, hands-on experience on SQL, Tableau, SSIS, good analytical/problem-solving skills, etc. The candidate must be an engineering graduate/post-graduate in business/ statistics/ mathematics/ economics/ other quantitative disciplines from top tier institutes. He/she must have a programming background with expertise in text mining, building statistical models using Python/R, adept in using custom built packages in Python/R for data cleaning, data preparation, modelling, mining, and execution, experience in performing ad-hoc statistical analysis, using analytical tools to manipulate data and develop solutions. This analytics consulting firm is seeking candidates who can perform tasks which may include obtaining data through advanced computerised models, extrapolating data patterns through advanced algorithms, and other relevant aspects. The candidate must have 1-2 years of experience in the relevant field, Must have problem-solving, task driven and excellent communication skills, hands-on experience in SS, SQL Queries, Excel along with experience in Tableau and other data visualisation. Founded in 2015, the company is seeking candidates for Senior Analyst profile with work experience of 2-4 years in the relevant field. The candidate must have skills such as problem-solving, task driven, excellent communication with an interest in teaming with people to achieve results, experience in working with the offshore team from client side will be an added plus, hands-on experience in SAS, SQL Queries, Excel. Experience with tableau/data visualization along with excellent remuneration, growth opportunities, onsite opportunities. This company is looking for an engineer who can help to shape the technology and product roadmap for IBM ICM. The candidate will e a part of the fast-paced, entrepreneurial team to deliver innovative solutions on Big Data (Cornerstone) and calculate payouts for GCS organisation, performs hands-on architecture, design and development of all modules, helps drive consistent development practices wrt tools, common components and documentation, develops a deep understanding of tie-ins with other systems and platforms within the supported domains, work on APIs, create new calculations, reports, etc. as well as analysing issues or defects and providing the solutions. The candidate must have Bachelors or Master’s degree in CS, Computer Engineering or other technical disciplines. Must have experience of 5+ years of software development and proven hands-on experience in IBM Cognos Incentive Corporation management/Hadoop/HIVE, etc., strong analytic skills related to working with unstructured datasets, and other relevant aspects. The executive search firm is seeking for a candidate with a minimum of 3 years of experience in banking analytics who can majorly focus on credit card analytics with expert knowledge in SAS. The candidate should have expert working knowledge and experience on SAS, SQL programming, data preparation for building new models, model re-alignment, re-calibration, knowledge of logistics and linear regression model development techniques along with strong experience in banking domain.